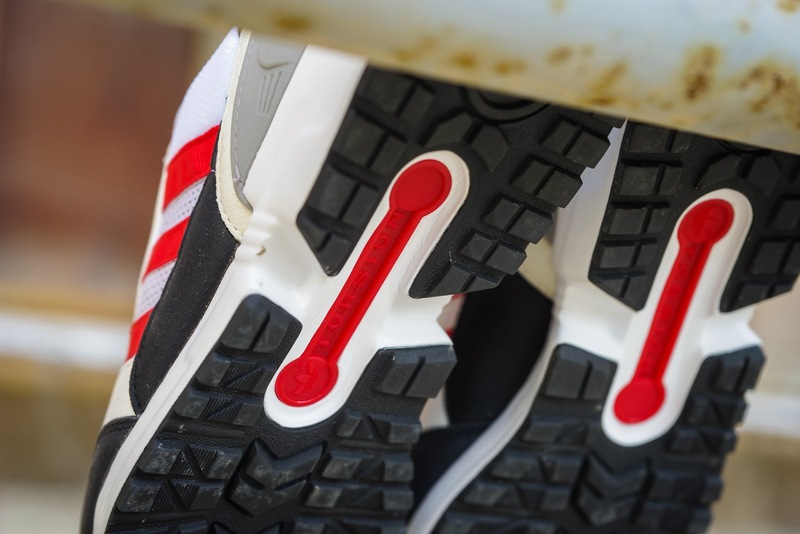 Fans of 1990's runners will surely be excited by the sight of this upcoming retro offering from adidas Originals. Retro running fans rejoice! 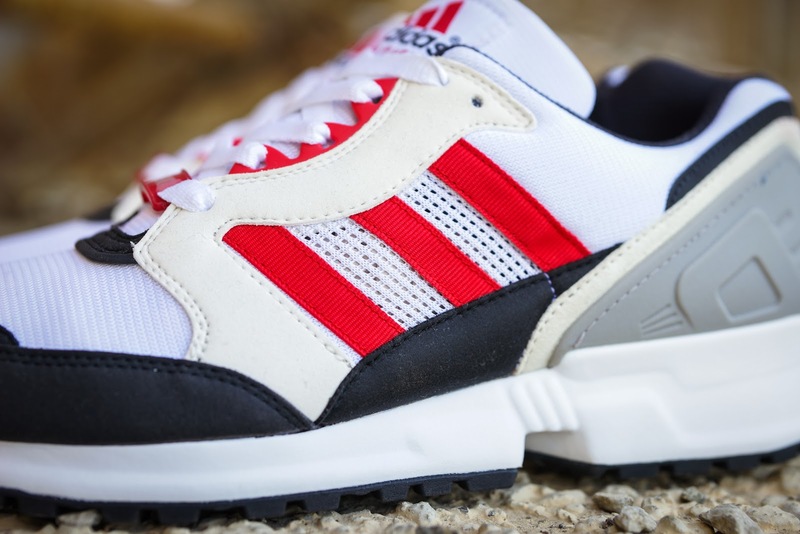 adidas Originals appears to have some goodies in store for 2014, as we get a look at another returning EQT model, the Running Cushion 92. 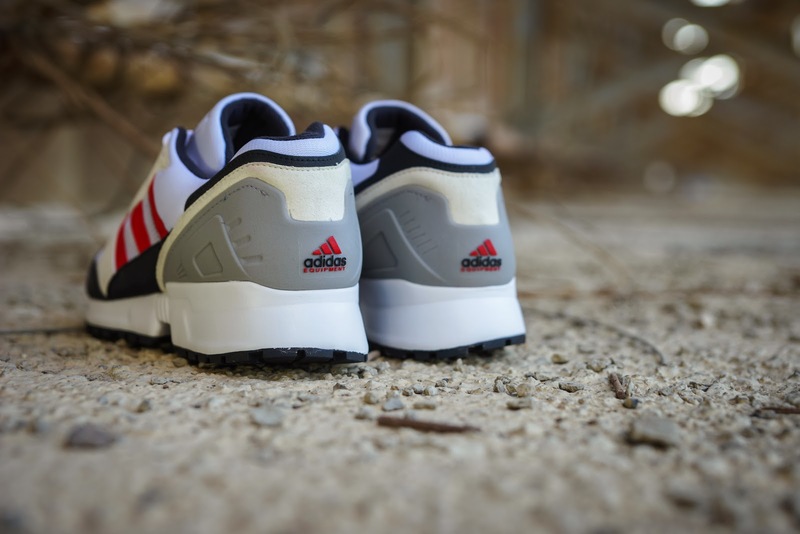 Originally released in 1992 as the name would imply, this ultra-clean running model from the 3 Stripes will be returning in its original colorway and construction, complete with Torsion support underneath. 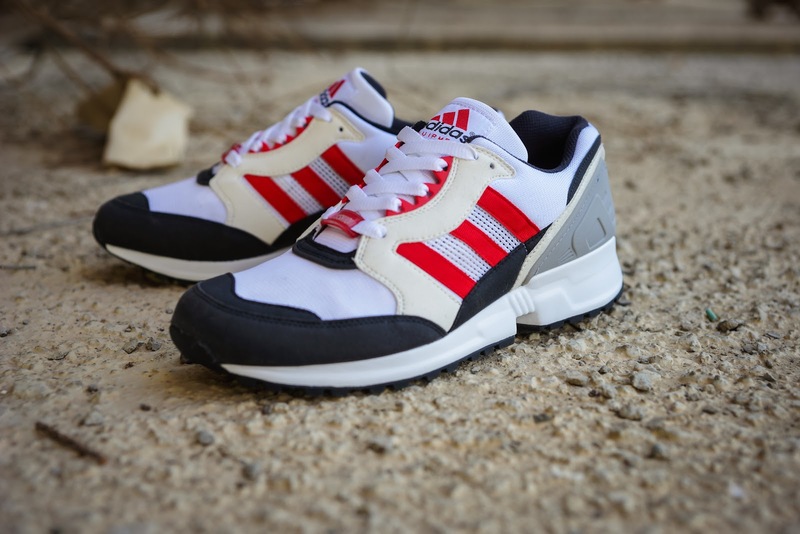 Get a look at this classy white/navy/red OG colorway, and expect the Running Cushion 92 to be available at select adidas Originals retailers in February 2014. 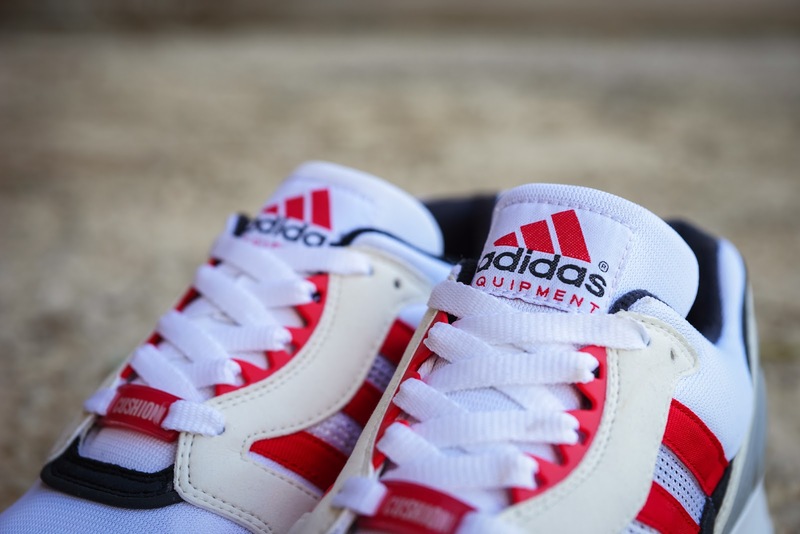 Of course, stick with Sole Collector for additional information on these EQT beauties as it becomes available.